Happy New Year rebels! 2019 is here and before we move forward, we want to reflect on last year, particularly last December and the craziness that stopped us in our tracks. 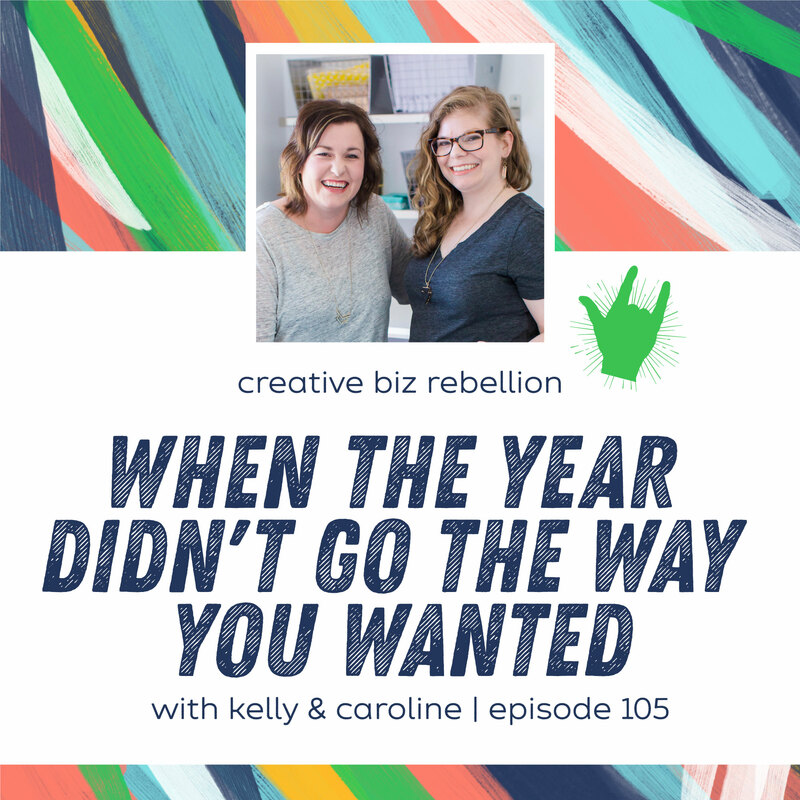 Our year did not go the way we wanted so on this episode, we let you in on our lives and how we are moving forward, setting intentions, and easing into 2019. Thank you so much Vicki! Sharing something so raw was a bit scary but we are so glad it resonated with you! Here’s to a great year!